Please can anyone help, I have downloaded and installed the box set brushes and when adding a stroke to text and selecting a brush (ie Estavez in the Turbo Rad Set) upon exporting as a .pdf the font is vector but the stroke is rasterized. I've tried all the pdf export settings, plus those for .wmf and others but can get no vector strokes. (see attached) The stroke in Affinity Designer also does not look like a vector object. That's because it uses a raster image as the base for the brush (stretched along the path). It' not a pure vector brush as those you find in the Basic category, so there's no way to export it as path/shape. If you zoom in the stroke (inside Designer) you will see it's not as sharp as the other vector elements on your project. Thanks for your reply. You guys are so good at responding here. So these 200 vector brushes aren't strictly vector at all, not even in Affinity Designer. I was already sure that the textured brushes weren't vector, but it's disappointing to find these new brushes aren't either. Anything lined up to add true vector brushes a la Adobe Illustrator to the road map of new features? 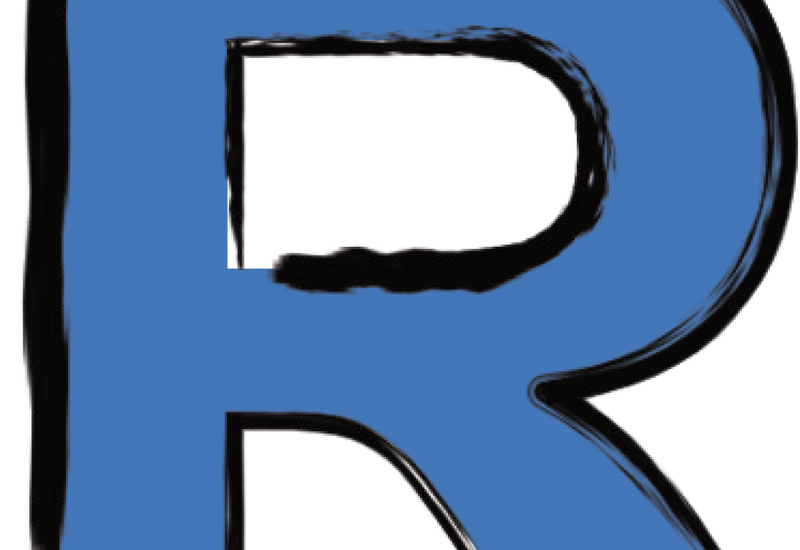 Is there an option to remove the raster texture part of these brushes to leave just the vector outlines? I tried exporting an EPS of a logo I designed using Daub Inker 'Quick&Dirt' and the file size was pretty huge at 300dpi. In the end, my workaround was to export a hi-res PNG then trace this in Inkscape to create a rough outline of the brush strokes, then copy and paste them back into Affinity. I separated the different colours of brush to maintain my layers and make tracing easier. Ideally I'd like a tick box in the Brushes menu that says 'remove raster textures' or similar. Here's a file that might interest you. Just using a pen stroke, and some of the variables the can be used to make it more like a natural media stroke. In Affinity Designer, a Texture Line Style stroke is just a raster image stretched or repeated along a vector path. There is no vector outline around the texture of the stroke, so removing the texture would completely remove the stroke.